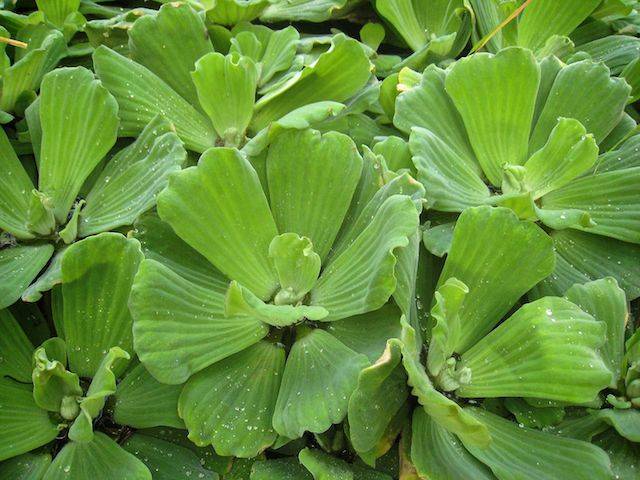 All parts of the Water Lettuce contain oxalate crystals, and although it isn't actually toxic in small quantities, if fed in excess it could cause irritation to the mouth, throat and digestive system. 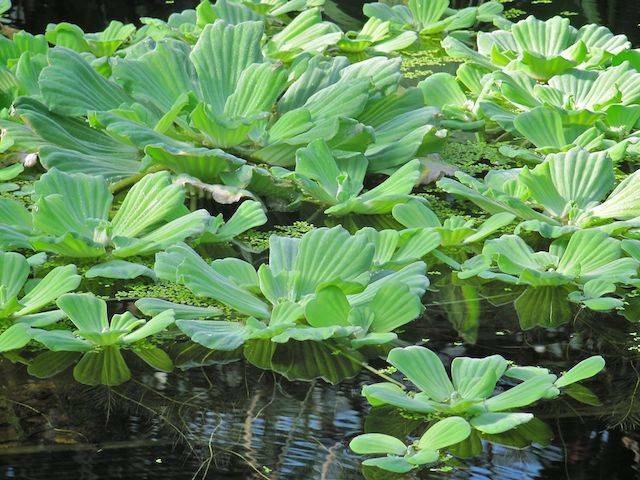 Also Water Lettuce has the ability to absorb toxic metals from the water in which it is growing, so do not feed if you suspect that the water is polluted. 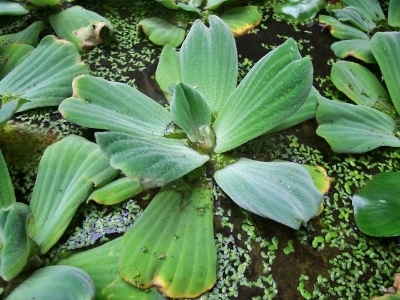 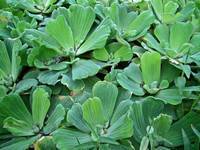 In any case it is best fed only in small quantities to tortoises, but it is fine to grow as a floating weed in well-filtered turtle ponds (however, if in an outdoor pond take care as this plant has a reputation for being highly invasive in areas that are frost free).